> interesting or appealing to devote so much time to them? 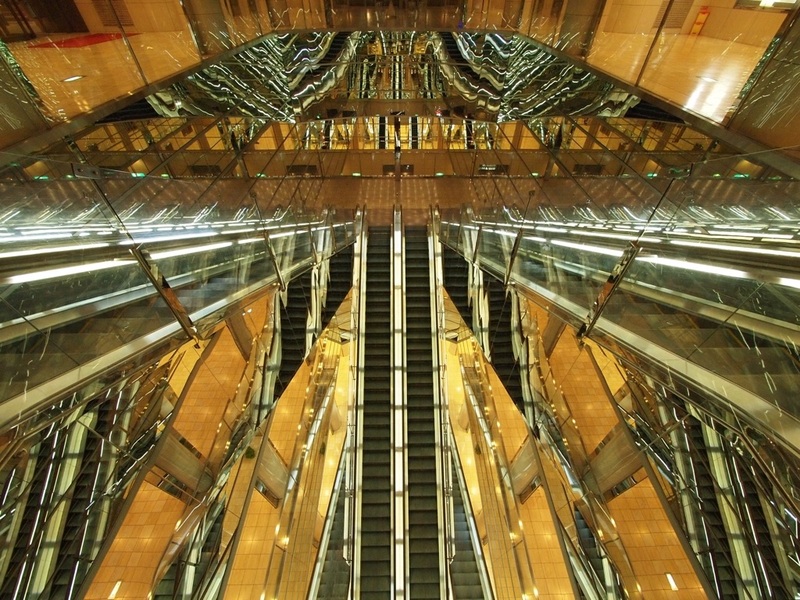 Escalators are special, unusual, luxurious vehicles for me. 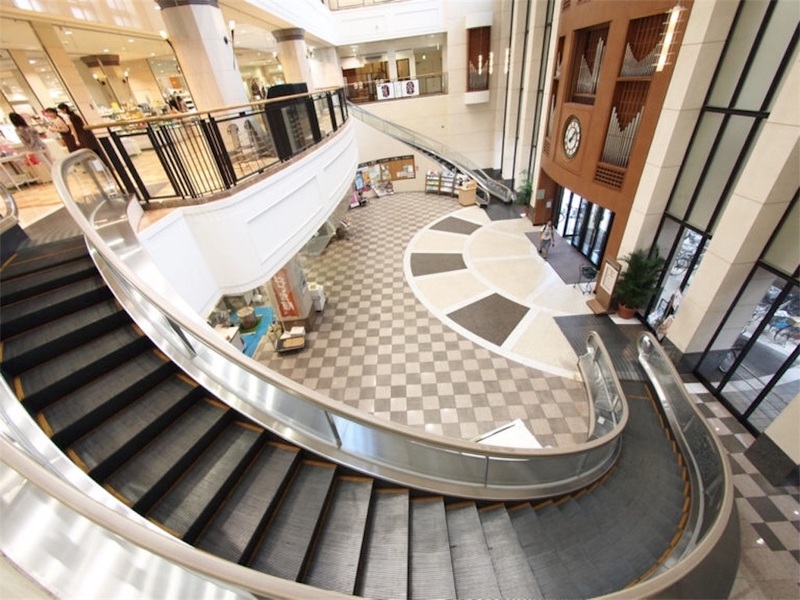 Escalators are only in department stores in Kanazawa, my hometown. In Tokyo, I ride them almost every day at subway stations, pedestrian overpasses, supermarkets, post offices, shopping buildings, etc. 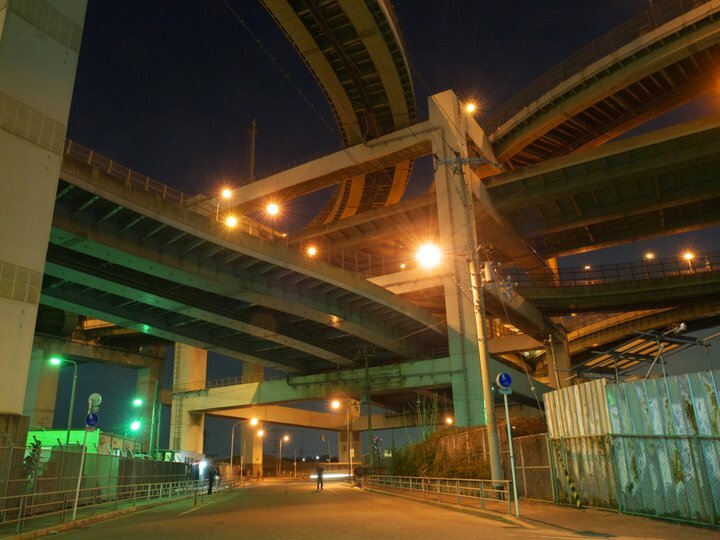 This is because there is little land so the multi-layer construction is needed, and there are so many peolple in Tokyo. It is very fresh to me. the more I know about escalators the more I get interested, rather than what is interesting for me at the first time. > other forms of transport technology, such as trains? 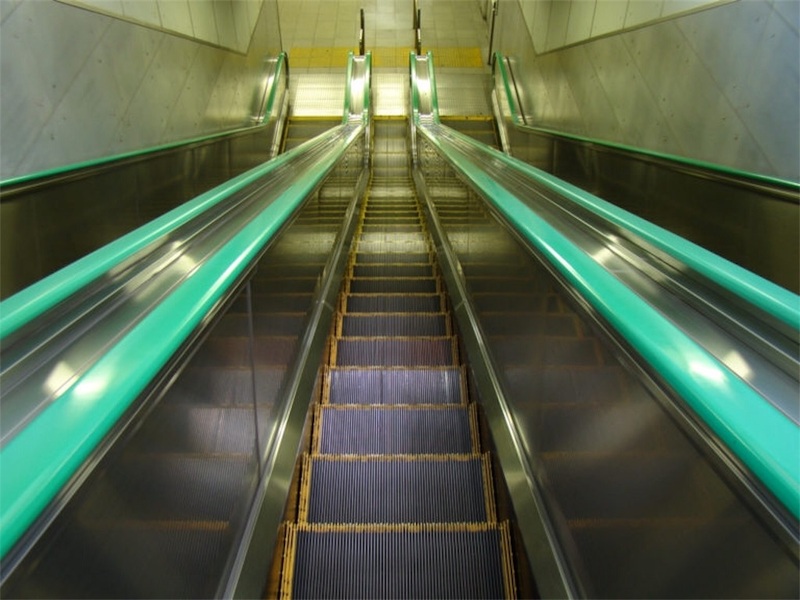 First, I think most people do not know the difference between all escalators. Each trains have apparent characters, so people say that he/she likes "this" train or do not like "that" train. 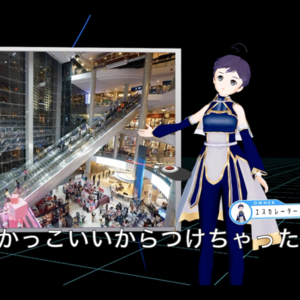 I know each escalator's character well, so I am excited to see it. Second, most people like non-ordinary experiences or spectacles. City people like to go to countryside by train, and they like scenery in countryside from the train window. But for me, no matter how much time passes, urban spectacles do not become ordinary. I love them, and I love to ride escalators in the city. > 3. You told PingMag you don't publish pictures of "average"
> have a certain criteria? I think there is two patterns. First, escalator itself is very special. For example, this one is very special because there are only three of them in the world at the moment. The handrails go underground vertically! 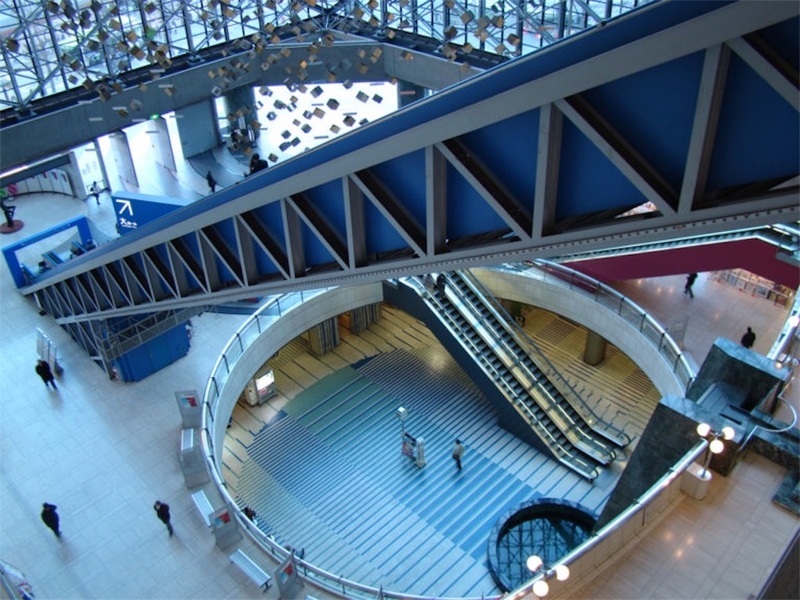 In this pattern, it is included very long escalators, wooden escalators, spiral escalators, so on. 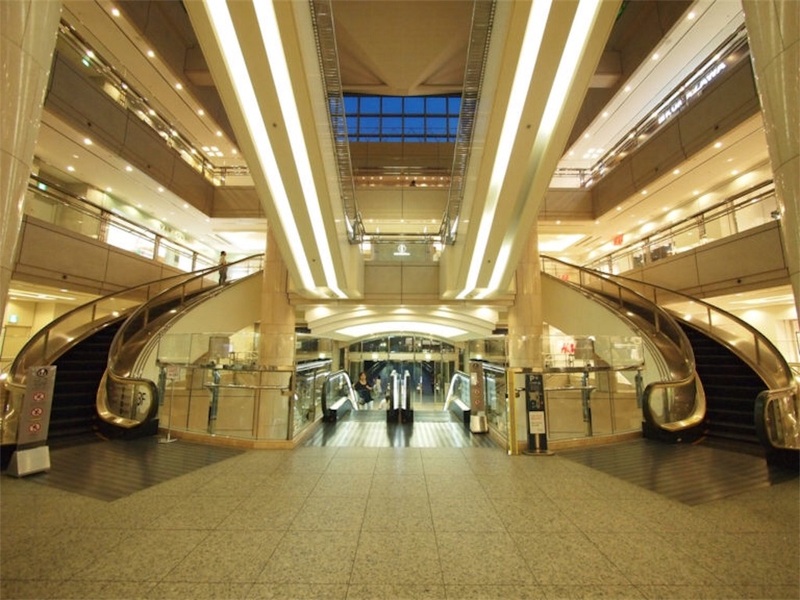 Second, escalators are used in a special manner in whole building's design, by famous architect, Richard Rodgers, Tadao Ando, or someone who understand the appeal of escalators. 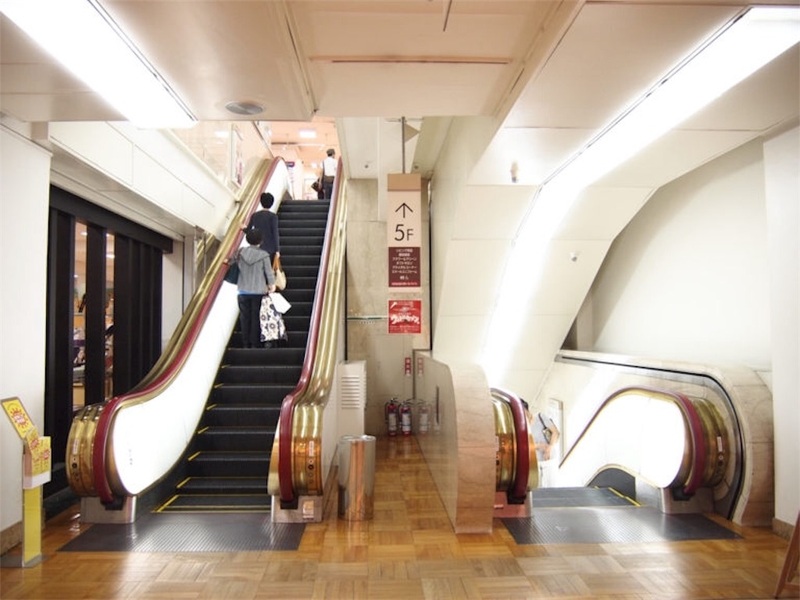 For example, I do not know who designed this building, but I felt someone's intent to bring out the charm of escalators. > think makes it so amazing? 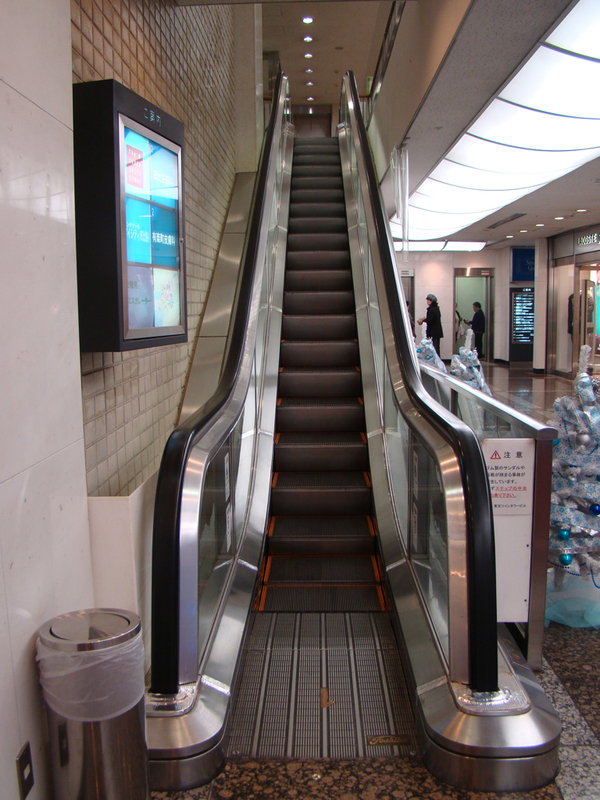 I call especially Spiral Escalator made by Mitsubishi Electric my favorite. 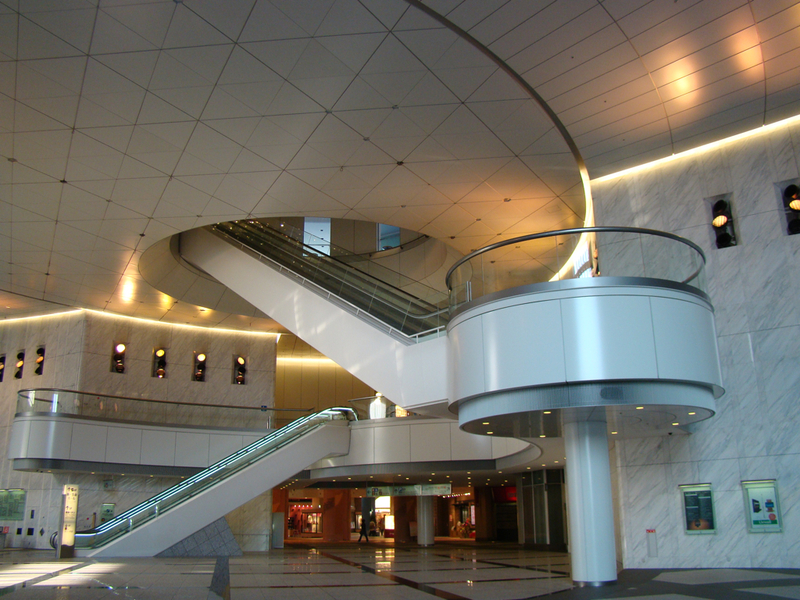 Mitsubishi Electric is the first escalator company in Japan, and it is the first largest shareholder in the japanese escalator's market. 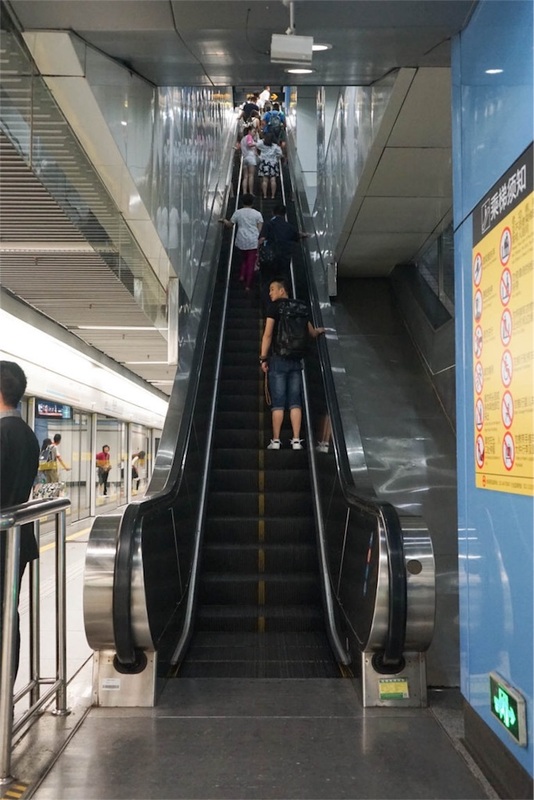 They have very sophisticated technology for escalators and the only company which make Spiral Escalator in the world. > ride it a lot before taking a picture? Instantaneous speed is more important. 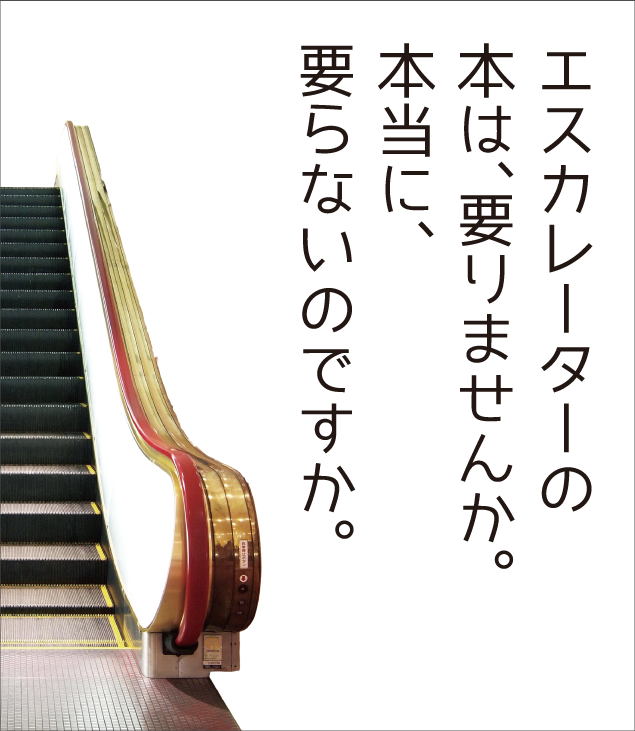 I always care about not bothering passers-by who use escalators because escalators are always moving and their mission is carrying many people. 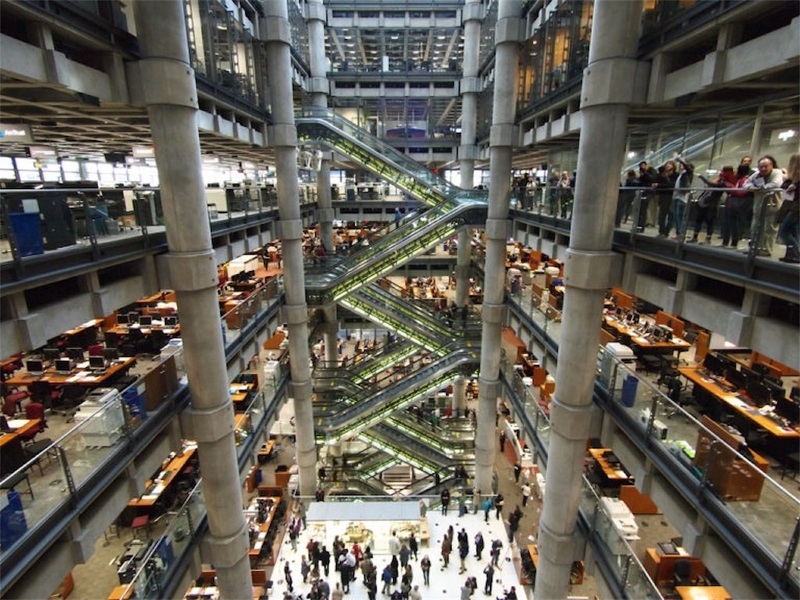 and would pay attention to escalators in their cities. 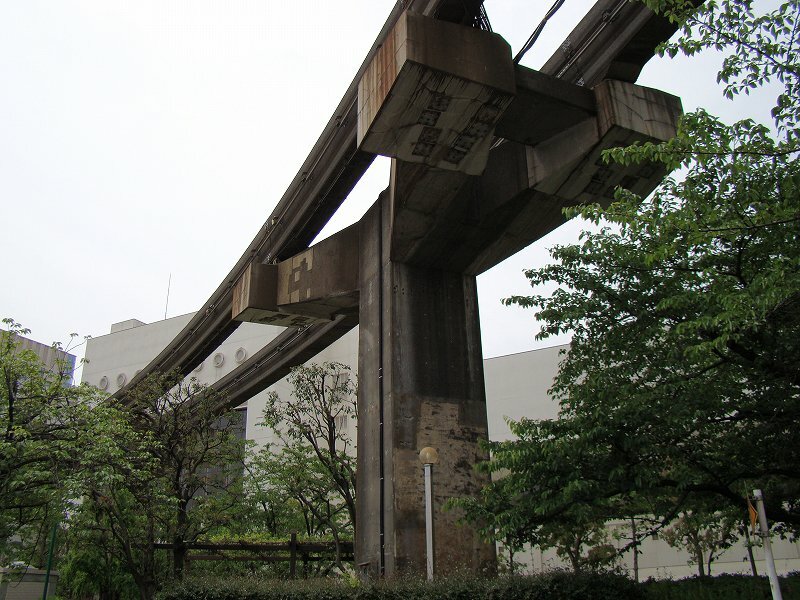 > interesting about elevated transportation? I am interested in the multi-layer construction of the city. 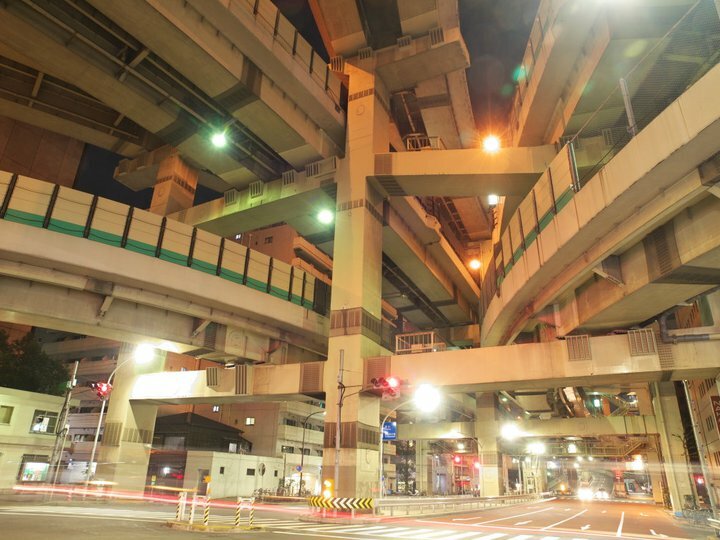 Shapes of bridge supports for elevated highway are very unique in Tokyo because very firm structure is needed for beeing proof ageinst earthquakes and they must be constructed on the small area.